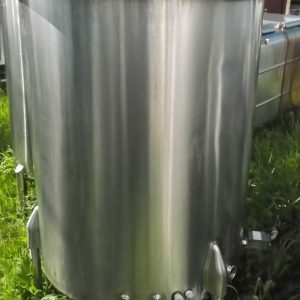 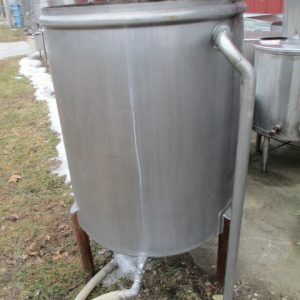 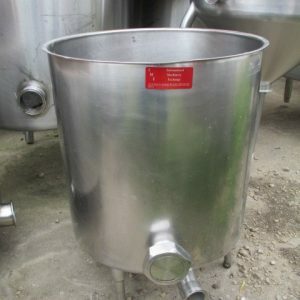 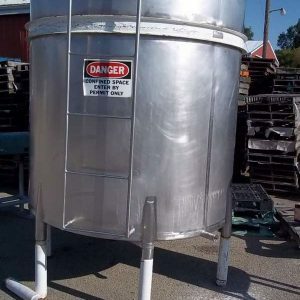 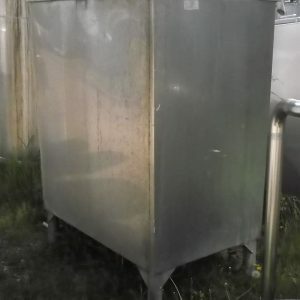 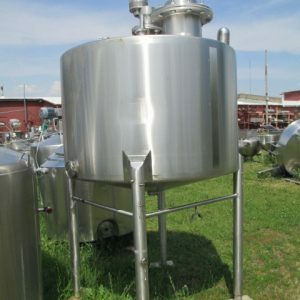 Single Wall Tanks For Sale. 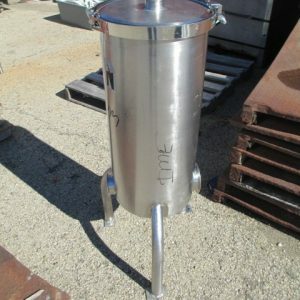 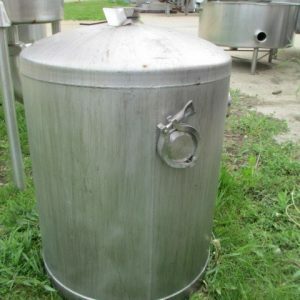 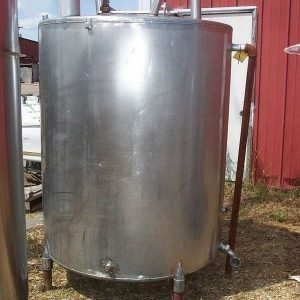 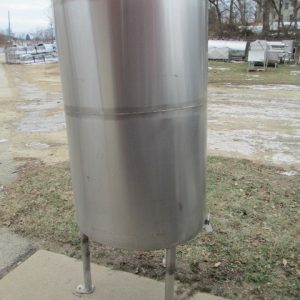 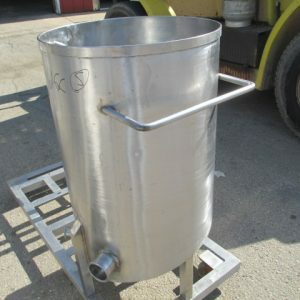 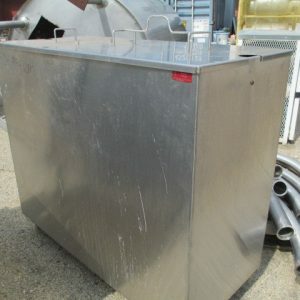 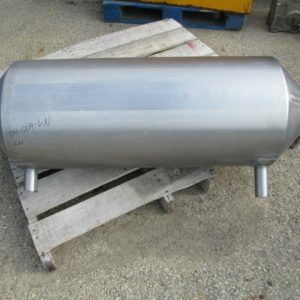 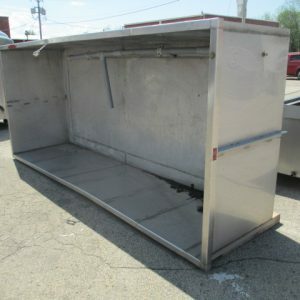 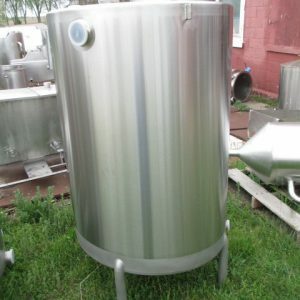 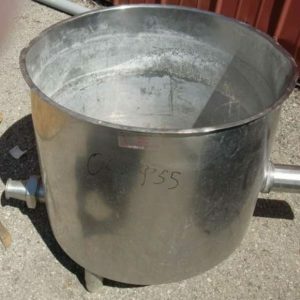 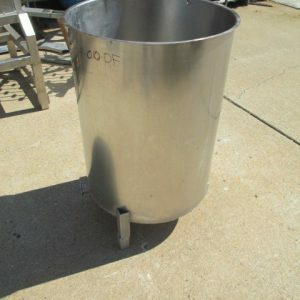 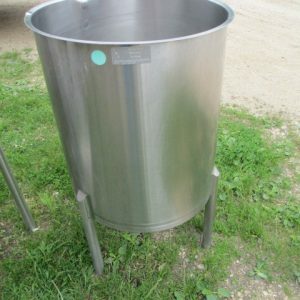 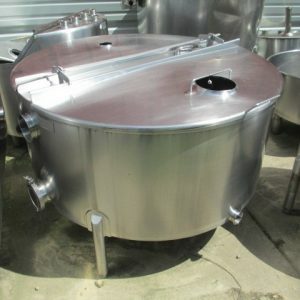 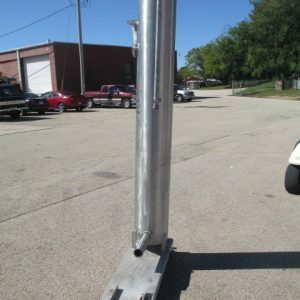 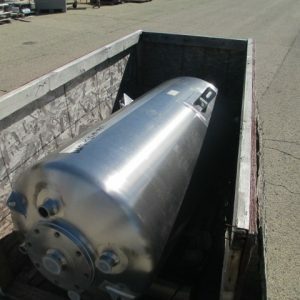 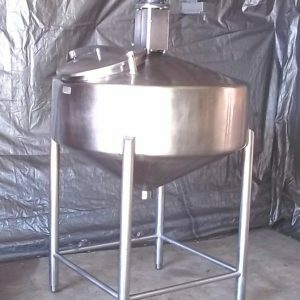 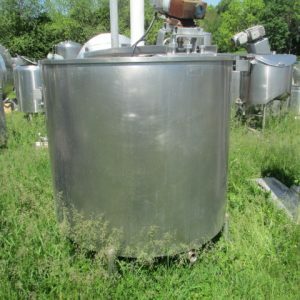 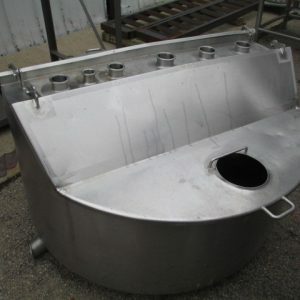 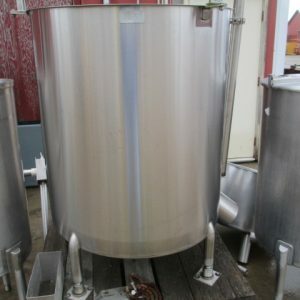 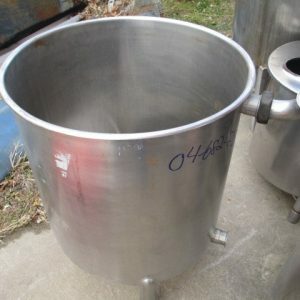 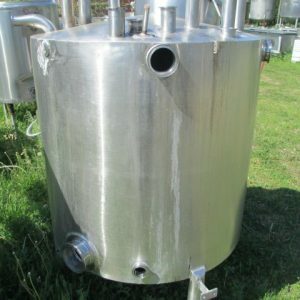 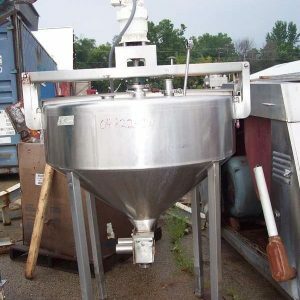 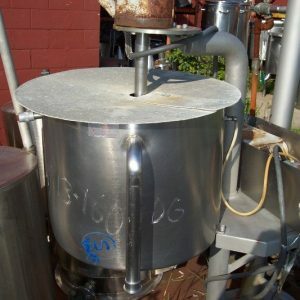 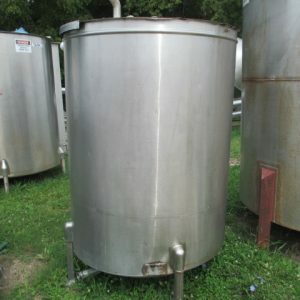 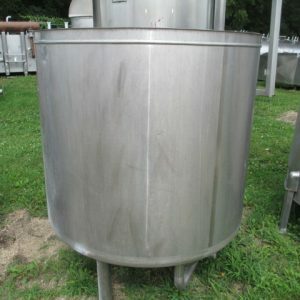 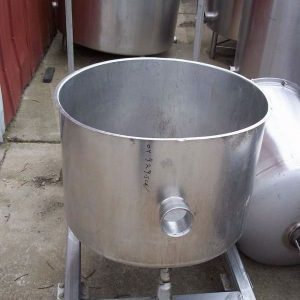 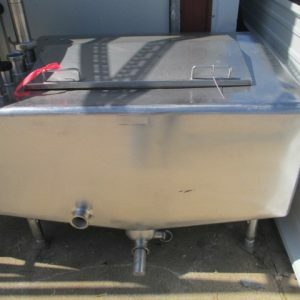 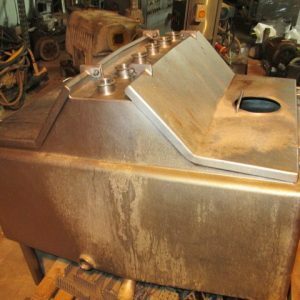 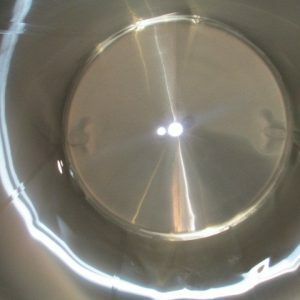 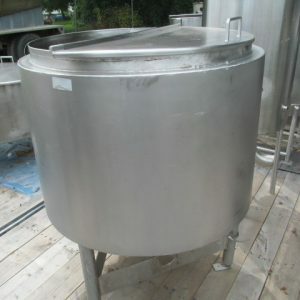 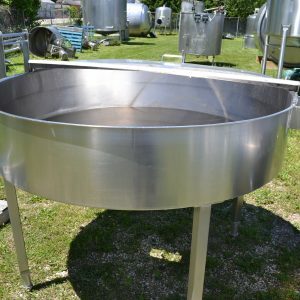 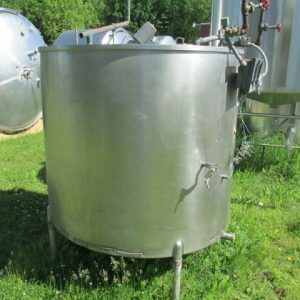 View our large inventory of single wall stainless steel tanks. 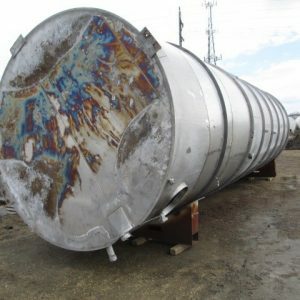 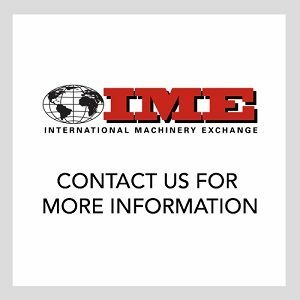 Inventory includes vertical open top, cone bottom, HTST Balance Tank, multi-compartment, horizontal tanks, rectangular tanks in capacities of 15 to 15,000 gallons.